For-Bid™ can be found at Veterinary Hospitals and Clinics throughout the U.S. We suggest using For-Bid™ under the direction of your Veterinarian. Because the degree of coprophagia will vary, he or she will be able to create a program custom for your pet. For-Bid™ can also be found on a variety of pet supply websites. 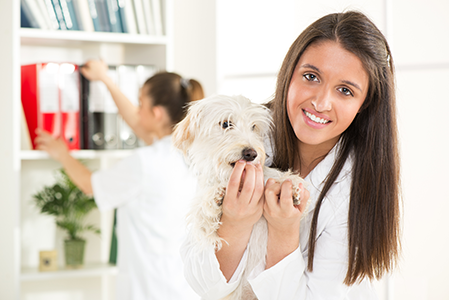 Reputable sites will usually have a licensed Veterinarian on staff to answer questions and give additional advice.